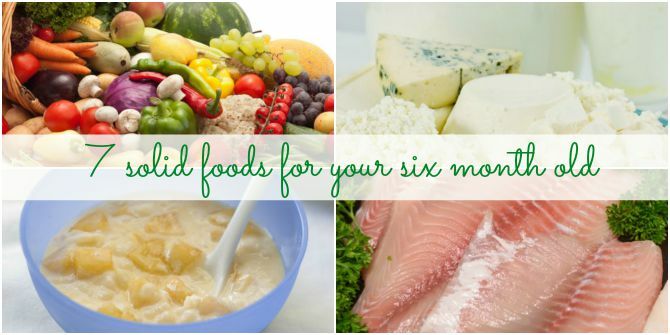 Do you have any questions regarding the types of foods for your six month baby? Please share in the Comment box below. Checkout how these famous child artists look now!